A Music Row lawfirm that specializes in entertainment, IP, trademarking, technology, digital media, etc. 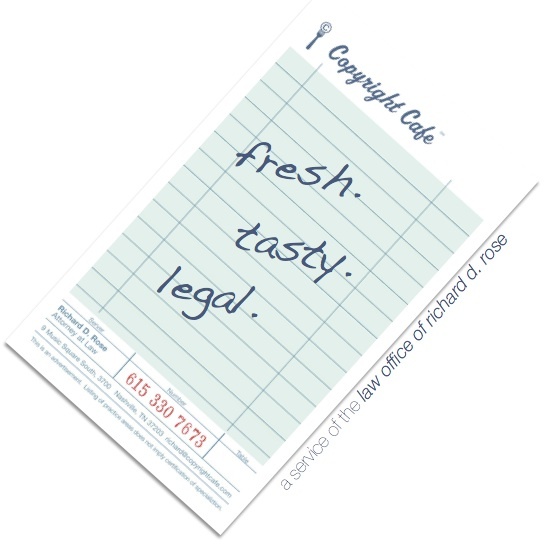 The Copyright Cafe℠ is a different kind of law firm. It is built around a simple philosophy – legal services should be as warm and welcoming as your favorite cup of coffee. Just like your local cafe, we focus on a few tasty dishes that we are really good at, such as entertainment, digital media, technology and intellectual property. These are the bread and butter of the practice. Serving up a blend of fresh. tasty. legal.℠ we help our clients handle contracts, protect copyrights, register trademarks and develop business strategies. We also manage negotiations and due diligence when selling and buying music publishing catalogs and other intellectual property. Serving industry veterans and rising stars we can help with most of your entertainment legal needs, including business formation, contract drafting, negotiations and assisting to build creative and business teams around companies and creators. Offering a full range of trademark services we help you register, protect and build your valuable brand identities, such as business names, domain names, films, bands, songs and other products and services. Intellectual property is a valuable asset. We assist in managing the negotiation and legal due diligence for the sale and acquisition of such rights. Recent projects with music publishing catalogs have encompassed over 4000 songs, including more than 40 #1s, recorded by Elvis, Bob Dylan, Kool and the Gang, The Doors, Marc Anthony, J.Lo, Garth Brooks, Kenny Chesney, George Strait, Amy Grant, Newsboys, DC Talk, Darlene Zschech, Chris Tomlin and many others. We didn’t invent the Internet, but we know what it takes to get businesses online and protect their digital assets. From content owners to e-commerce providers to hardware manufactures, we help you navigate the digital jungle. 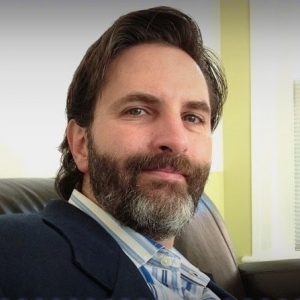 The Copyright Cafe℠ is a different kind of law firm. It is built around a simple philosophy - legal services should be as warm and welcoming as your favorite cup of coffee.